Product recalls are unpredictable, expensive, can damage a brand, are hugely disruptive, and, if they are not managed well, can easily turn into a crisis. 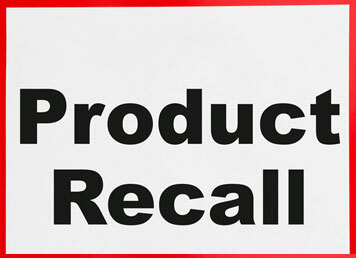 Product recalls are a major issue for any business. They are unpredictable, expensive, can damage a brand, are hugely disruptive, and, if they are not managed well, can easily turn into a crisis. Despite the number of food quality and safety requirements food manufacturers are required to adhere to, an examination of the FSA’s recall archive database, quickly indicates that the industry experiences numerous recalls on a daily basis. Recalls of cheese have been in the headlines recently due to the possible presence of bacteria. In 74% of the recalls the concern was Salmonella, Listeria, E. coli, and botulism contamination. 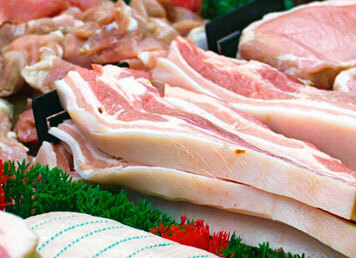 The need to map products is not limited to food recalls and foodborne illness. Security of our food supply has come under scrutiny most recently with the introduction of the Modern Slavery Act 2015 that requires all organisations with a turnover, or group turnover of £36 million or more to prepare and publish a statement setting out the steps that they have taken to ensure that slavery and human trafficking are not taking place. The only really safe way of doing this is to have a full understanding of the supply chain back to point of origin. Nothing is fool proof, but there are steps to be taken to avoid a recall. Perhaps the most effective means is to create a culture of food safety within your company. The biggest challenge in recall events is location, location, location! Most businesses only know where they got the product from, and where it went. To really figure out if the products affected, you have to map back through a chain of companies to get the data. 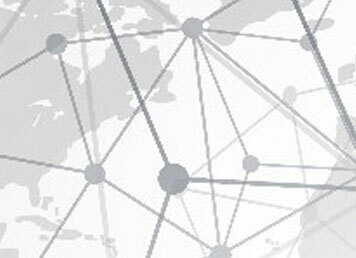 Authenticate is the collaborative platform, helping companies across all sectors in the food industry to address the issue of transparency in their supply chains.